 Moroccanoil For Hair in Australia - Buy Moroccanoil Now! Like Moroccanoil products? If so, then you will simply adore this Moroccanoil Medium Ceramic Barrel ..
Moroccanoil Moisture Repair Shampoo forms a lush and creamy lather that cleanses the hair with gentl..
Moroccanoil Glimmer Shine Spray brings a shiny look to your hair while also preventing frizz and pro..
Moisture rich and luxurious Moroccanoil Moisture Repair Conditioner gently detangles and reconstruct..
Moroccanoil Texture Clay is a moldable clay that defines and sculpts to create natural looks with a ..
Moroccanoil Dry Texture Spray is a dry argan-oil infused spray that creates effortless, undone style.. Looking for beachy waves without the beach? Moroccanoil Beach Wave Mousse is an upgrade on the class..
Fast-track to instant fullness with Moroccanoil Thickening Lotion. This fantastic styling lotion str.. If you like Moroccanoil products, you will love this Moroccanoil Large Ceramic Barrel Brush (55mm)! ..
Moroccanoil® Perfect Defense is a weightless, dry aerosol, heat protective spray. This nourishin..
Moroccanoil Extra Volume Shampoo adds shine, volume and manageability while gently cleansing the hai.. Your hair color is personal, so your dry shampoo should be too. Introducing our first-ever dry shamp..
For effortless styling that leaves hair soft and smooth, try this all-in-one blow-dry hair lotion. I.. Hair color is personal. Dry shampoo should be too. By popular demand, Moroccanoil® launches its ..
Use this highly concentrated argan butter hair mask to smooth and tame hair for silky, frizz-free re.. This gentle conditioning and detangling formula works to smooth and tame hair for silky, frizz-free ..
Moroccanoil Dry Scalp Treatment is a restorative treatment made with natural ingredients and essenti.. Combat Anti-frizz, Anti-static hair with Moroccanoil Frizz Control. This extraordinary formula conta..
Moroccanoil Extra Volume Conditioner detangles while adding shine, manageability and volume to hair ..
Moroccanoil Hydrating Shampoo has been designed to help prevent dryness and dehydration, keeping hai..
Moroccanoil® Hydrating Conditioner gently detangles hair, leaving it soft shiny and more managea..
You love the Moroccanoil product line, right? We're betting you will also love this Moroccanoil ..
Moroccanoil's handmade natural boar bristle brushes use premium materials to provide the ultimat..
Like Moroccanoil products? You will love this Moroccanoil Ceramic Barrell Brush (45mm). 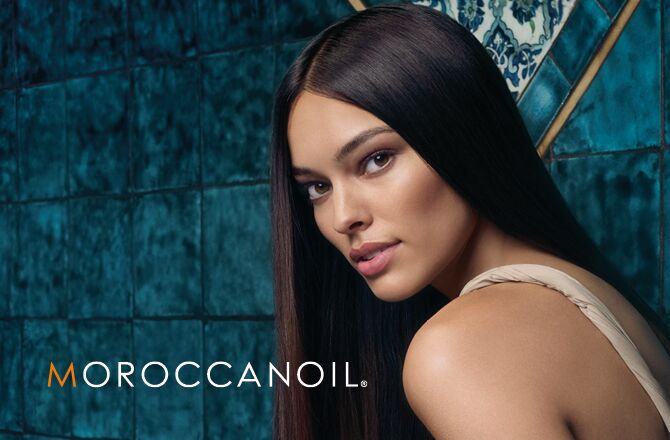 Moroccano..
Get a bottle of Moroccanoil Treatment 10ml when you spend $99. Enter promotional code: valentines. S..
Moroccanoil is a powerful and succulent formula that will leave your hair feeling healthy and refreshed, fighting off the effects of the environment, perms, and colouring that can leave your hair feeling less than its best. Moroccanoil is a one-of-a-kind non-greasy and ultra light formulation is per(read more) perfect for all hair types and can work to restore and reverse damage to your tresses, leaving behind soft, touchable hair that shines with a brilliant glossy finish. Boasting the ability to restore condition to over processed hair caused by colour procedures, perms and environmental aggressors, Moroccanoil has developed a unique ultra light, non-greasy hair cosmetic formula that helps create a silky shine, for all hair types. For hair that feels refreshed and healthy, you can't go wrong with this Morroccanoil range. It is comprised of a succulently powerful formula that will fight off the detrimental effects of colouring, perms, and the environment. It is not greasy. It is ultra light and perfect for every hair type. It will reverse the damage that you have inflicted on your tresses, leaving your hair feeling soft, touchable, and ready for whatever is ahead in your day. Overprocessed hair can be restored with Moroccanoil. This non-greasy, unique formula is perfect for making all hair types shine.